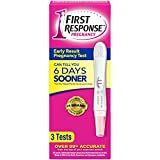 >> When is The Best Time to Take a Home Pregnancy Test? Miss A Period, Take The Test? What if you have an irregular cycle? Now, what are these signs? Okay, so maybe you and your partner have been trying to conceive for a while. Or maybe you’re not really trying to get pregnant, but you kind of made a tiny mistake one time that may or may not change your life. And another scenario, perhaps you’ve been wondering if it’s too late for you to have a baby at 45, but for some reason, you realized you just missed a period. Is it time to pee on that stick and know for sure what the deal is? The ideal time to take the test is after a late period. NEVER do it sooner because you’ll just end up getting an inaccurate result. I know you’re too eager or anxious to find out, but doing the test sooner will just mess up the results. So you may have to take another one eventually. It’s why you’ll need to keep track of your cycle, which helps with timing the test. 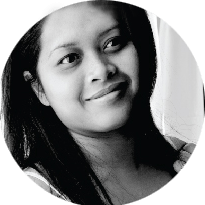 If you’re sexually active, it would surely be a practical idea to keep a fertility calendar that will give you the best idea on when the proper timing for a pregnancy test is. Yeah, it gets a little tricky when your cycles are not regular because it’s hard to keep track of when exactly you are ovulating. But the main thing is you shouldn’t take a test unless you have already passed your typically LONGEST menstrual cycle. Say your cycles are between 30 and 36 days. Then, you can go take the test on day 37… Or even a little later, just to be completely sure. And here’s another thing. You may not even know if your period is late. In fact, it is likely that you will not get a positive test result when you take it on the day you assume is a missed period. And that’s even when you are ACTUALLY pregnant. 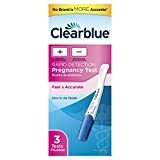 Some home pregnancy test kits claim to detect pregnancy early, but they tend to fail in accurately detecting it before a late period. At a certain extent, taking the test during the right time of the day helps in getting accurate results.It is recommended that you pee on that stick in the morning instead of waiting it out and doing it in the afternoon or at night. That’s because home pregnancy tests are designed to detect your hCG or the human chorionic gonadotropin hormone present in the urine. So generally, your pee is highly concentrated when you wake up in the morning. Well, the only exception is if you pee a lot at night and drink water every time after getting up to pee. So basically, you have a higher amount of that hCG hormone in the morning. And of course, that’s an important component when you want to make sure the result is accurate - whether it’s positive or negative. Some women still take the test at night or at mid-day, though. But like I said, there’s the higher chance of getting a false-negative result. Combine that with a not super late period and diluted urine because of downing a ton of water before the test. Overall, it’s pretty much wasted time taking the test when you’re not doing it right. Maybe you’ve been so excited by the idea of having another baby in the family.You already have a little girl, perhaps, and now you want to conceive a baby boy...? So you and your partner have been trying and trying… Until you get all those “signs” of pregnancy. Again, if these “signs” are in combination with a missed period, then you may go get that pregnancy test kit and pee on it. Keep in mind that sometimes, anxiety can trick the brain. You may start to feel a little nauseous or experience mild cramps (common among pregnant women) because of a medical condition or some other health concern, so you have to factor that in, too. But if it all points towards the possibility of being pregnant because you have missed your period, and you’re starting to “feel” pregnant, then go ahead and take that test. These “signs” are also present between your ovulation and period. Other factors such as lack of sleep, the flu, or some illness may also cause these things. 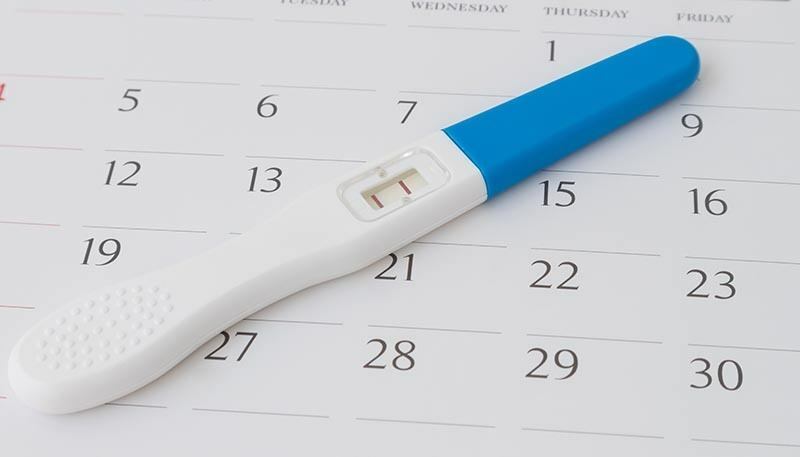 This is why you have to take into account all the different factors that can help you decide if it’s time for you to take a pregnancy test or not. Read the Signs Well, Then Take That Test! 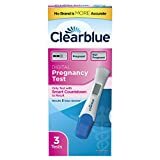 Taking a pregnancy test involves several things such as knowing if you really have a missed period, or it’s just late, or you have been experiencing some signs of pregnancy, or if these signs are all because you’re ovulating or a medical condition. 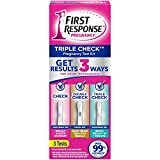 It is why knowing the perfect timing to bring out the home pregnancy test kit is crucial to obtain an accurate result and start preparing for the next step - supposing you get those two pink lines!